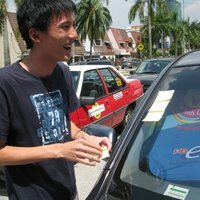 Can you park in reserved spaces after business hours in Malaysia? 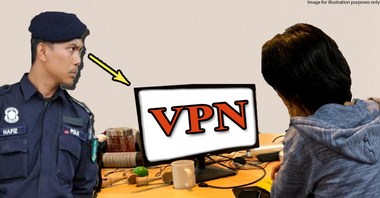 Have you ever run into situations where you got into an argument with someone who was doing something illegal, but couldn’t really shore up your point of view because...you don’t exactly know the law which makes what they were doing illegal? We’ve covered a few such wrongdoings that everyone kinda knew were against the law but couldn’t back it up, such as booking a parking spot by standing in it, and treating “part-time promoters” as freelancers (they’re apparently considered employees by our labour laws!). 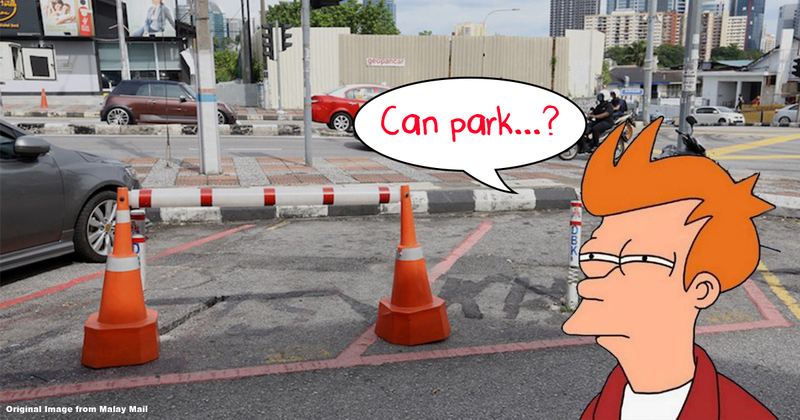 And now, we’ve recently received a request from a reader to look into the laws behind reserved parking spaces on public roads – the ones with the red lines – that are making some Malaysians see red. So these are definitely legal as they’re rented from the local municipal council…. But are they actually reserved 24/7, or is there only a certain time when the spot is booked by renters? If you didn’t know better, the natural assumption when you see a parking space with red lines might be that it’s reserved for 24/7 for as long as the parking space is being rented from the local authorities. But in reality, there are “operating hours” for these reserved parking spaces, which can vary depending on the local authorities. 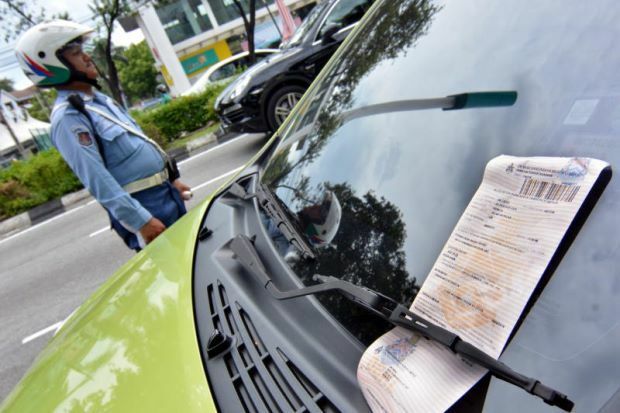 For example, the Kuala Lumpur City Hall’s (DBKL) reserved parking spaces are rented out only from 7:30am to 6pm, Mondays to Saturdays - they are free for all after 6pm, on Sundays, and on public holidays. 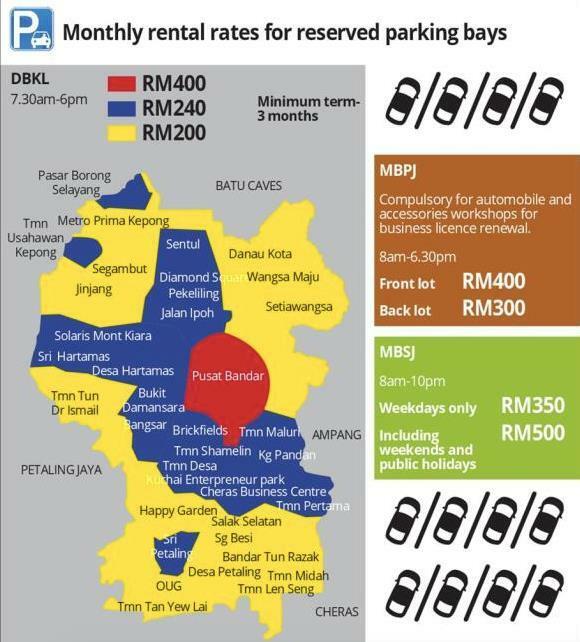 But don’t go assuming every locality has the same rules for reserved parking spaces, because areas like Subang Jaya have much longer hours allowed, as you can see from the infographic below (correct as of 27 July 2017). These regulations may be subject to change from time to time as local councils may decide, so it’s wise to keep yourself informed by checking with your local council about the reserved times in your area. Now, if a business owner who’s renting a parking space decides to deny the public access outside of the designated hours, you can report the incident to your local council. 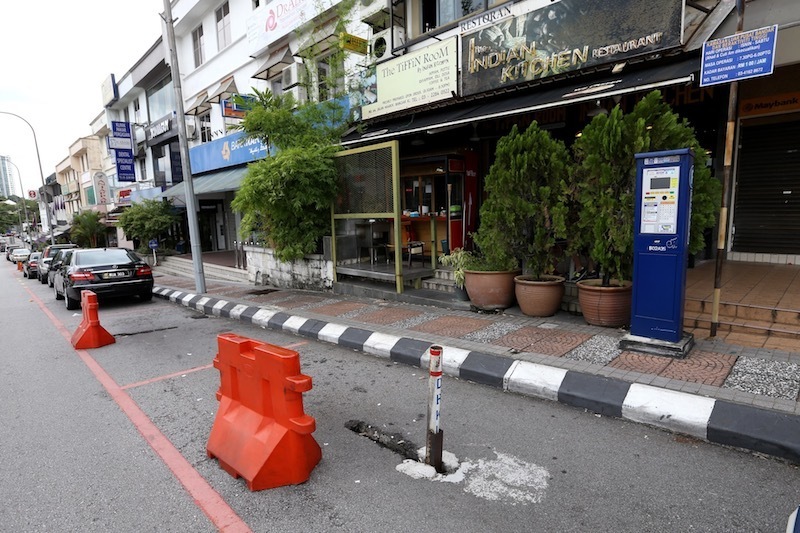 It’s an offence since they’re reserving the parking space beyond the allowed time, where, for example, the compound in Subang Jaya in RM80; whereas in Kuala Lumpur, the fine can come under two different laws, resulting in either a fine of RM100, or RM4,000. You can see quite clearly that putting any goods like chairs, tyres, and bins in front of a parking space can be considered obstructing a public place. 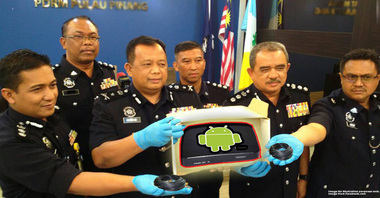 The penalty for this offence is a fine of up to RM500, and up to RM1,000 for repeat offences. 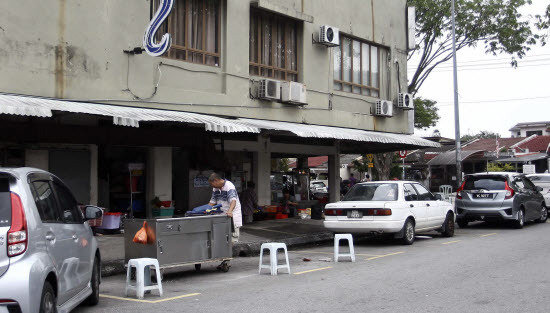 A DBKL official has confirmed that this law has been used to fine errant business owners in the past. This also applies to businesses that book regular parking spaces with tyres, cones, or other obstructions, which brings us to…. What about non-reserved spaces that get blocked off? As with the previous scenario, you should report these businesses to the authorities to have action taken against them. 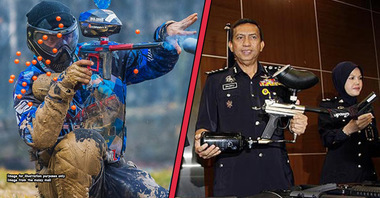 But don’t take the law into your own hands! When dealing with the rampant parking issues, it can be difficult to keep one’s cool and patience, especially since this problem only seems to get worse over time as the number of cars on the road increase. But even though you now know the law is on your side, it must also be stressed that the real world may not work in the same way. Depending on the situation, it may just be better to move on and call the relevant authorities rather than leaving your unattended car as a huge target of revenge – you may not want to win the battle but lose the war. 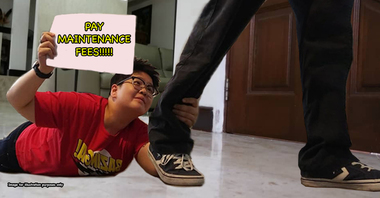 Situations where reserved parking spaces have been taken illegally (or an angry notice superglued to a parked vehicle) have escalated far beyond the actual parking itself; much like the one between Cheah Jeng Yeh and Sasha Farina Mohd Shapie, where they damaged each other’s cars, and even ended up with a full-blown criminal case where both were brought to court to be tried. This applies for any other parking dispute as well, like when you get blocked by a double-parked car, which can test our patience – but keep yourself on the right side of the law and call for the local authorities to tow the car away if the driver can’t be contacted. 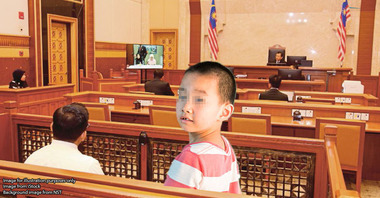 In short, what looks like the “easy decision” in exacting sweet punishment may end up costing you much more down the line, so it pays to keep the rage in check and make the smarter decision instead - getting the authorities to do the punishing for you.